Conor McGregor will return to the UFC for his next fight, said the organization’s president, Dana White. White, speaking to TMZ on Sunday, said McGregor is 100 percent going back to fight in the UFC—just over a day after he lost his first ever professional boxing match to undefeated champion Floyd Mayweather Jr. on Saturday night. There was speculation that he would attempt to box again. “That kid went out there tonight, 0-0 in boxing … and went 10 rounds with the best to ever do it,” White told the gossip website. 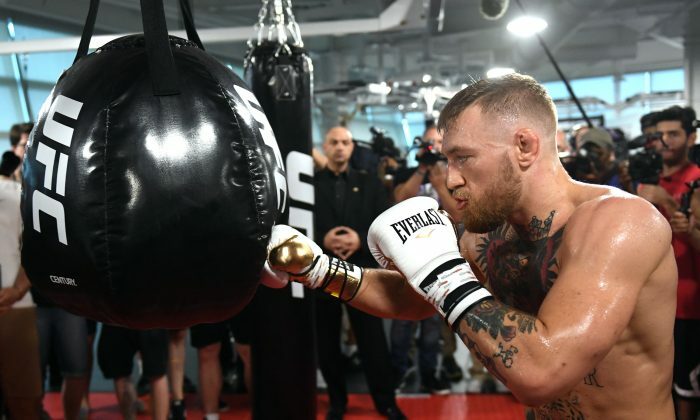 He said that he’s not sure who McGregor’s next fight will be against, adding that there will be no follow-up boxing match for 29-year-old McGregor. After being asked about a possible foray into Hollywood, White was doubtful. “I don’t know about movies. He’s a fighter, not a movie star,” White continued. 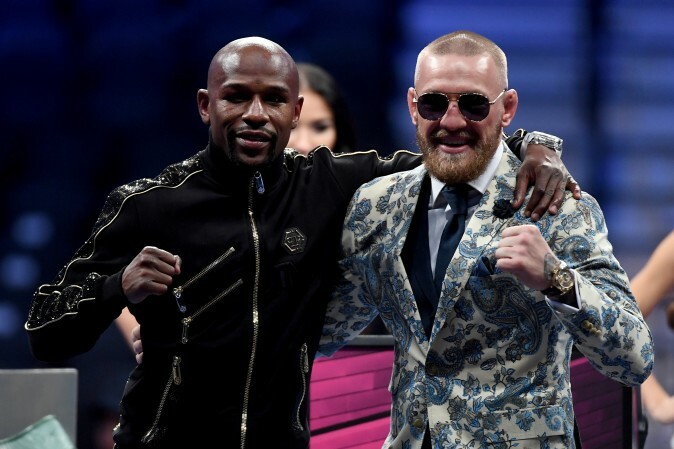 McGregor earned a disclosed $30 million for the fight against Mayweather, but it’s being speculated that after pay-per-view and other revenue, he could stand to make $100 million. 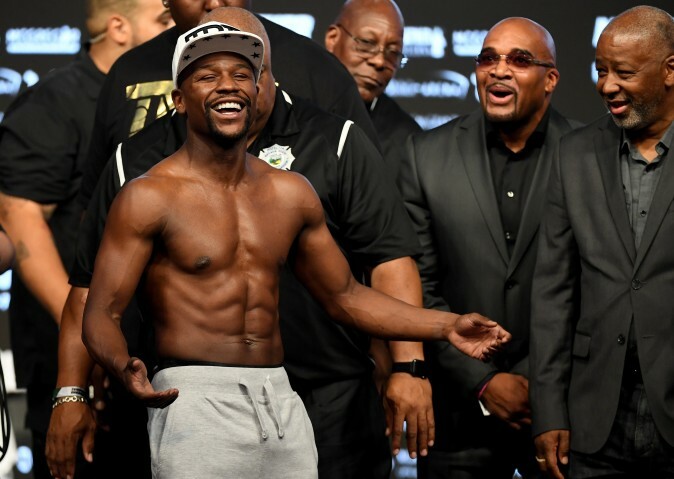 Mayweather, for his part, announced his retirement right after the fight after winning via TKO in the 10th round. He earned $100 million for showing up, but some have speculated that he could have made as much as $300 million.